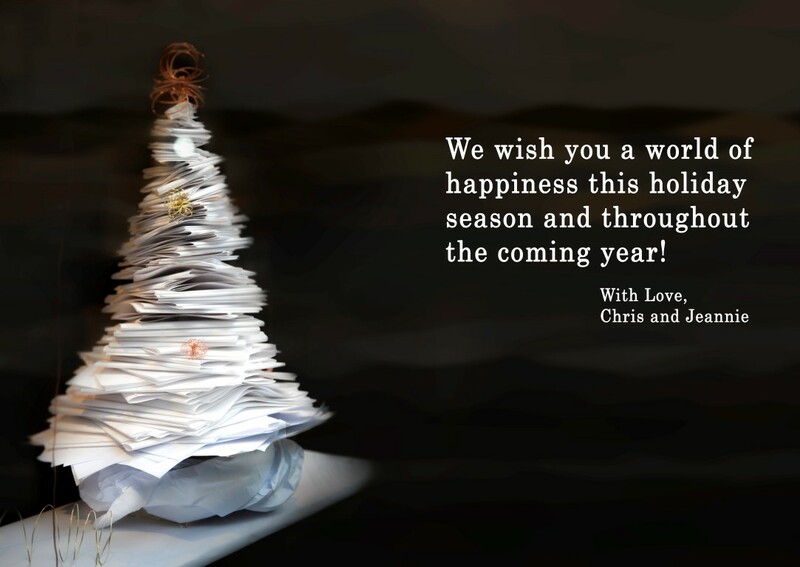 … to all our friends and family who have followed us on this adventure by way of this blog. May the peace and joy of this season travel with you wherever life’s journey takes you, and hope that you will continue to “ride along in our backpacks” during the new year. Hope to see you folks soon. Looking forward to your 2016 adventures. Merry Christmas. Merry Christmas Chris and Jeannie! We have enjoyed reading about your travels and look forward to keeping up with you in 2016. Wishing you health and joy in the New Year. Happy Holidays! Can’t wait for the adventure to continue!